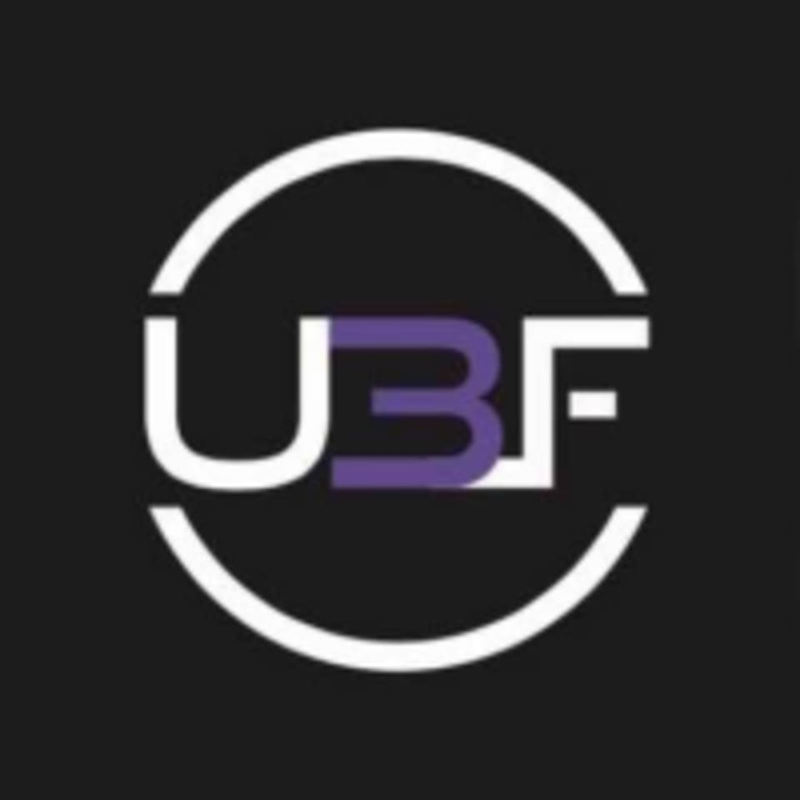 Start taking classes at Uni3fit and other studios! Uni3fit is a ladies workout and Muay Thai center. This is a boutique gym/studio that offers aerobic and Muay Thai classes. Their instructors are highly experienced. Our studio is catered only for ladies. The Uni3fit Studio is located at 26-2, Jalan Opera A U2/A in Kuala Lumpur. Opposite of Petron TTDI Jaya. Very calming class. Good instructor. Very hrlpful for beginner. Helpful in making sure we get our posture right! My first muay thai experience- instructor was brilliant. She really focused on form and took time to make sure the new comers got their stance correct. Very helpful &amp; friendly. Would definitely recommend! Bring hand wraps if you have them, else you can purchase from the counter. Gym is clean and cozy, ladies only. The entrance is literally next door to the ‘night corner’ restaurant and opposite Petron- there are very few signages so it might be easy to miss it. Good class, Arina was really attentive and patient since its my first time. Would definitely come again! The instructor is motivating and supportive. Overall good workout!